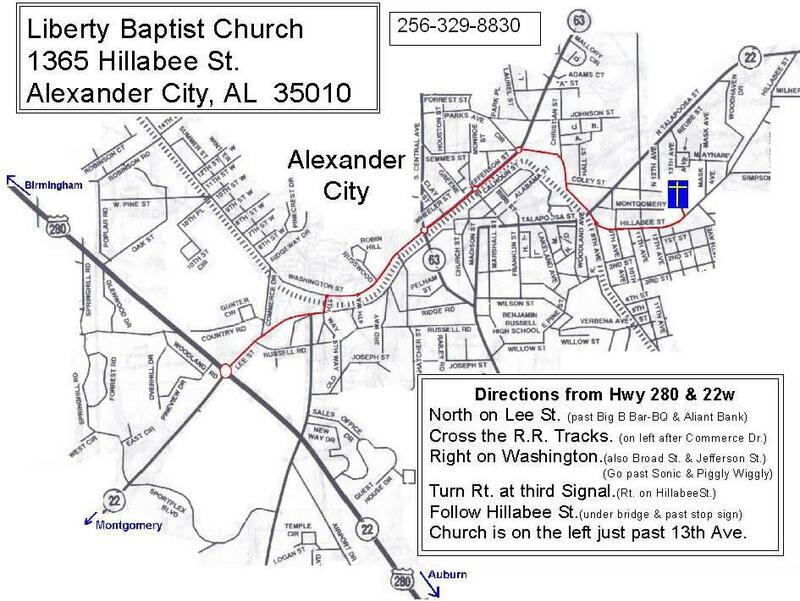 We are an independent fundamental Baptist Church located in Alexander City Alabama, just a few short minutes away from beautiful Lake Martin. Come Join Us! You'll be glad you did. We welcome visitors and guests of all age, color and background. Come and See ~ Stay and Be Loved. You heard your nation call. For your country you gave all. You preserved our freedom yet. this honor you have met. Lace your boots, raise your weapon, Lock and load. And you would take that hill. For between them and us you stand. Do the do's, fight the fight, win the battle. It is you who shields this land. to serve here at LBC.